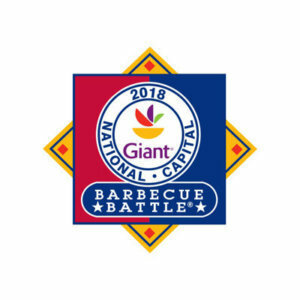 Enter to win a family six-pack of tickets to the 26th Annual Giant National Capital Barbecue Battle 2018. For the past 25 years, tens of thousands of people have flocked to our nation’s capital to celebrate the “Official Start of Summer” at the Giant National Capital Barbecue Battle, one of the largest and most unique food and music festivals in the country. On June 23rd and 24th, 2018 historic Pennsylvania Avenue, between 3rd and 7th Streets, NW in Washington, DC will become the epicenter of BBQ perfection, bringing together delicious BBQ, delectable summer specialties, nationally-recognized BBQ contests, popular bands, celebrity chefs and more. For more information visit bbqindc.com. Enter to win now through June 10th.